Damon Albarn, the man responsible for Gorillaz, Blur and many other acts, once again gives his huge number of devoted fans a reason to get excited. 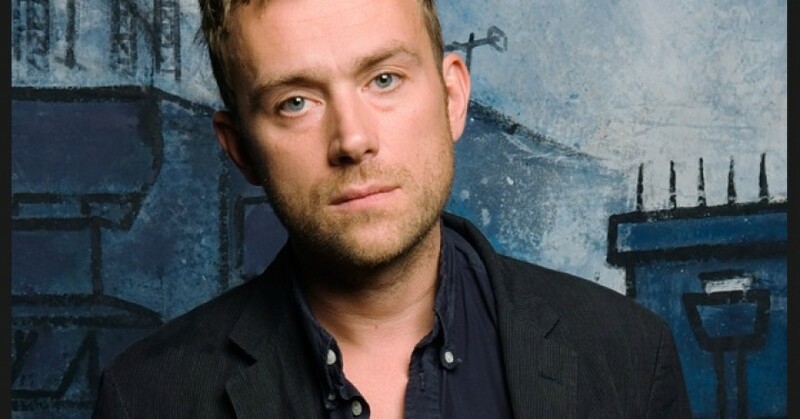 In an interview with the Sydney Morning Herald, Damon tells us that not only is there big plans for the Gorillaz, but the next album for his supergroup the Good, the Bad and the Queen is written and awaiting recording. Excited? I definitely am. 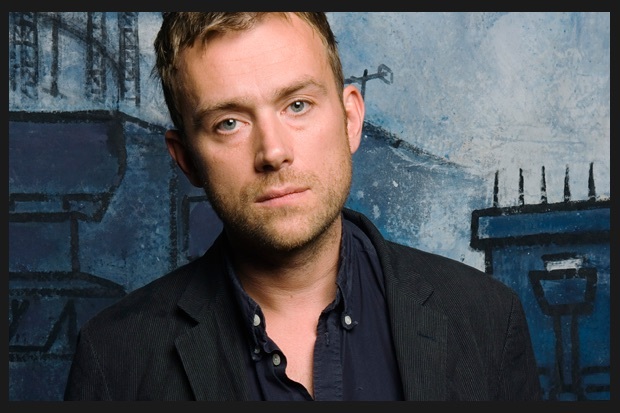 It’s okay Damon, I’m sure the projects you have in the works will be more than enough to tide us all over until we can hear some more about Blur. It’s way too early to get excited about the next Gorillaz release, but when listening to their previous work, and knowing that a talent like Damon Albarn is steering the wheel, it’s hard not to. Come listen to one of my favourite albums with me while we wait, I hope he doesn’t take too long.